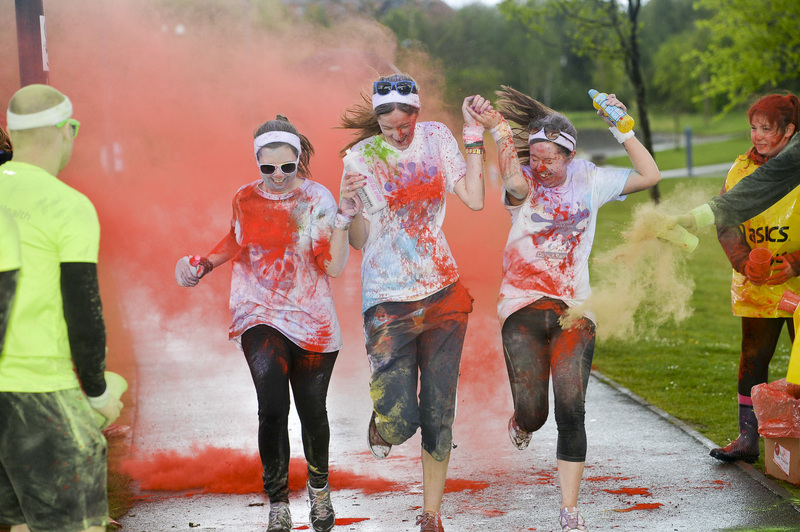 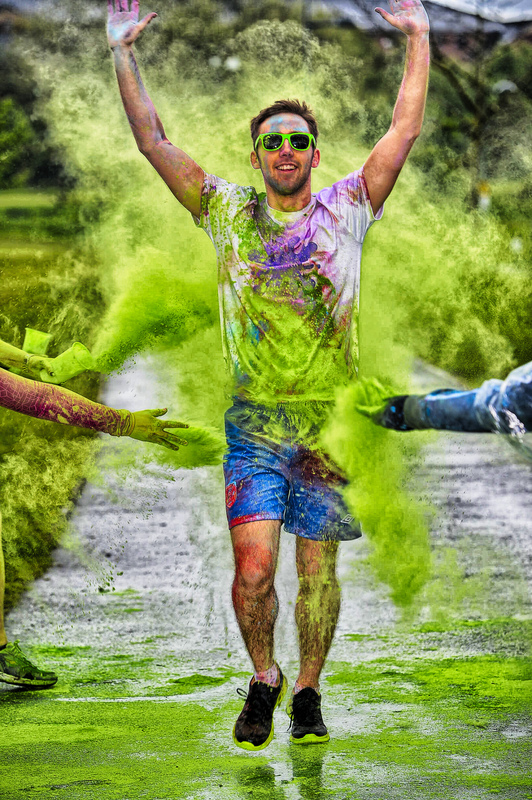 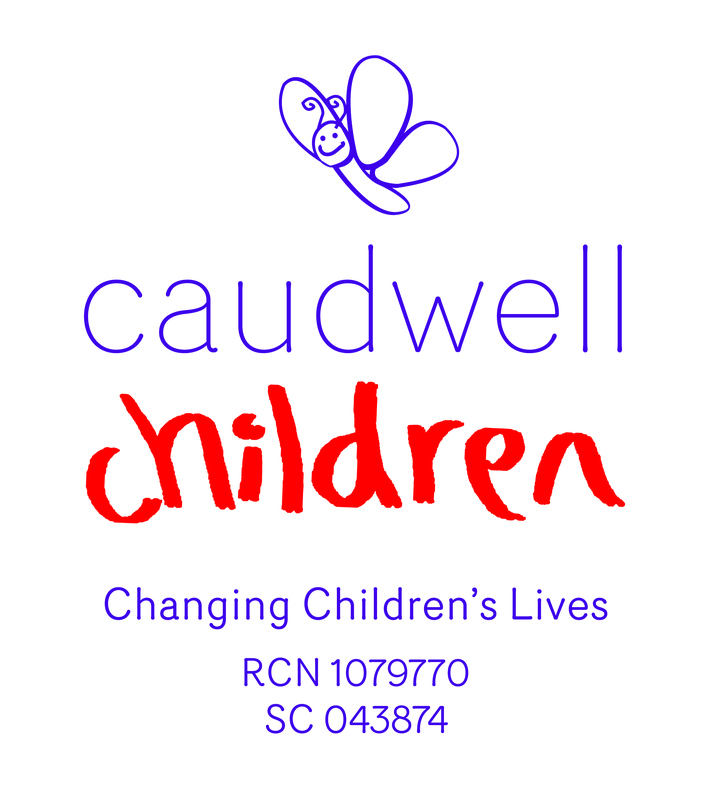 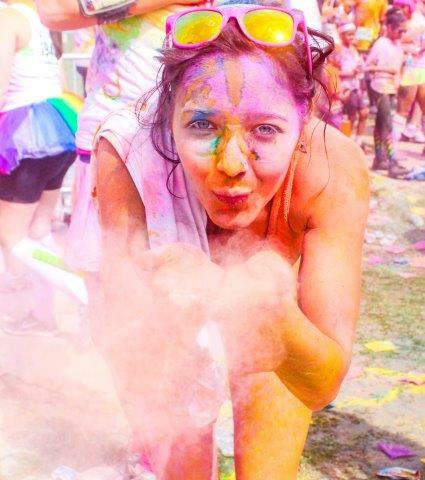 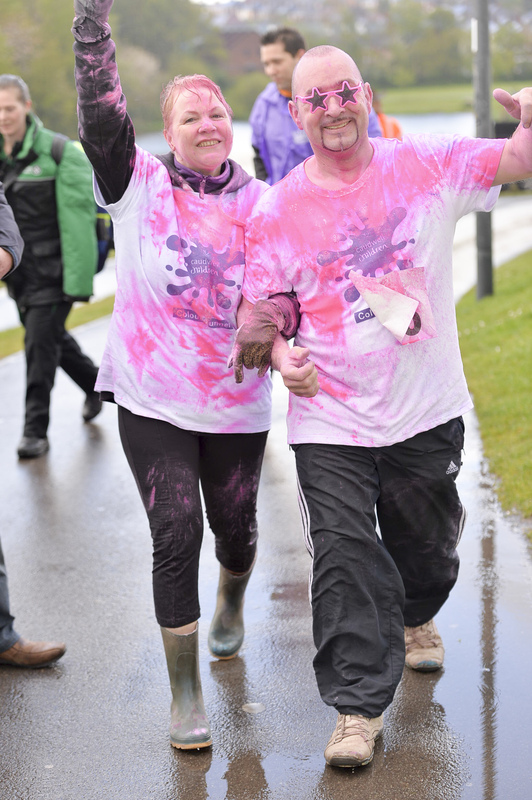 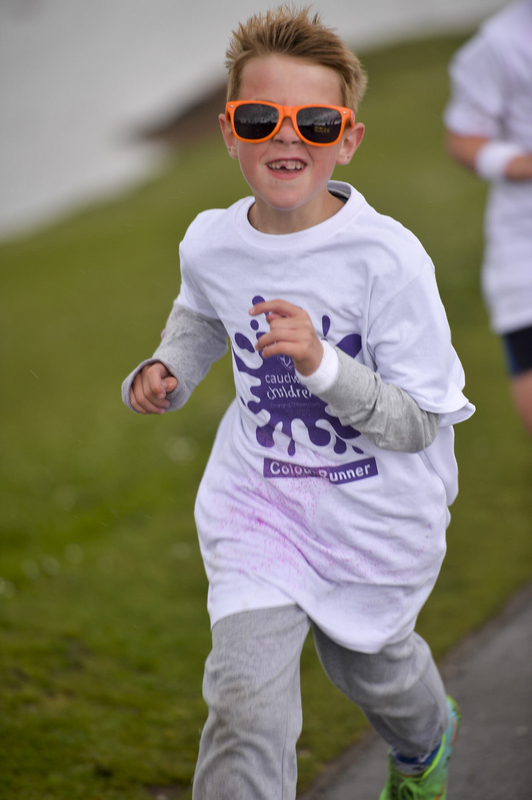 Join Caudwell Children at our Colour Runner, a 5km and 2km fun run where participants will be blasted in a rainbow of powdered paints as they take on this fun challenge. 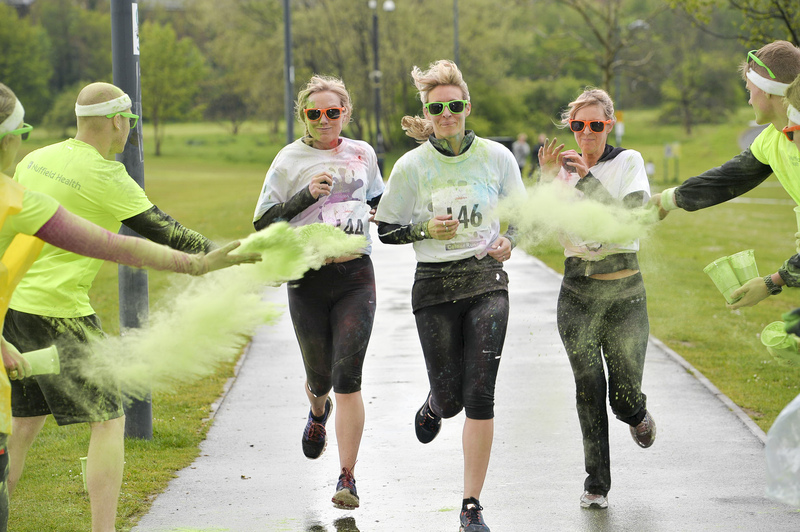 Taking place on Saturday 11th May 2019 at Central Forest Park, Stoke-on-Trent the event promises to be great fun for everyone who takes part. 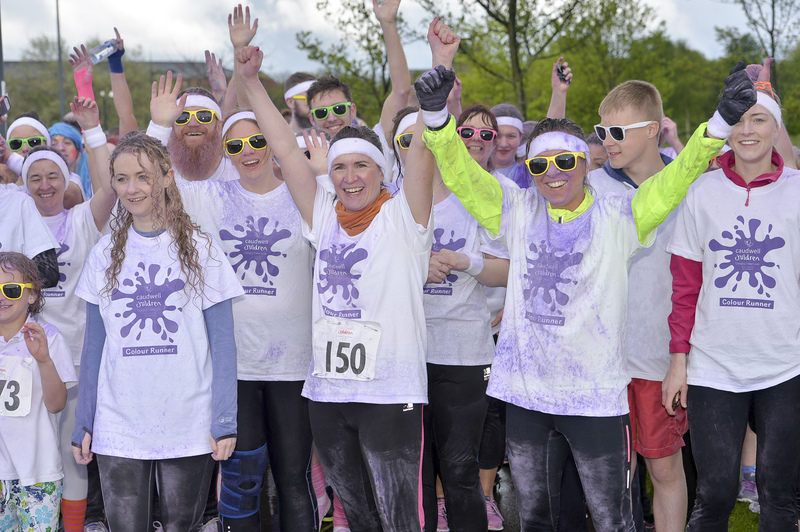 The first wave of participants will set off at 10am, details will be confirmed with your confirmation email from the charity. 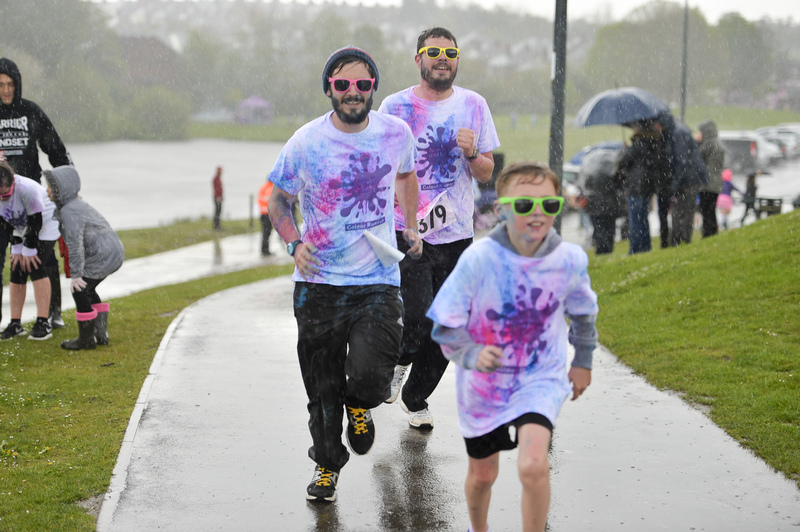 Please wear your colour runner t-shirt, appropriate footwear and take steps to protect your eyes e.g. 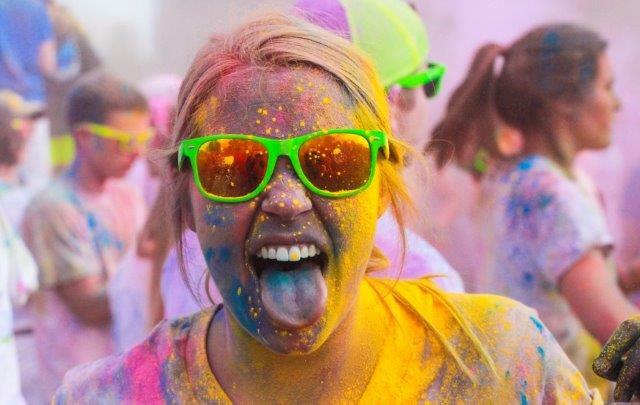 wear sunglasses.